With alder hardwood, this collection is built to last. 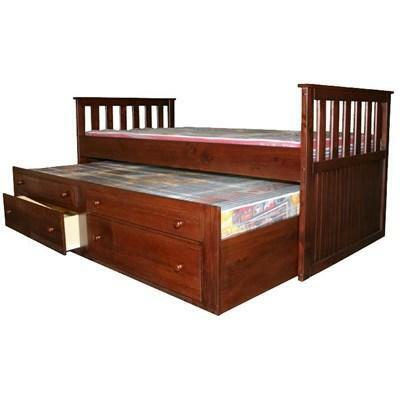 This Twin Bed by Mako Wood Furniture will look great in your child's bedroom while providing plenty of storage. 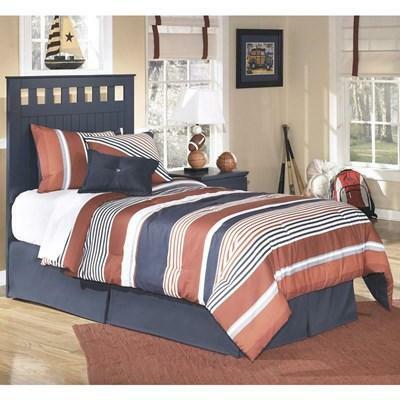 It features two storage drawers, doors at the feet of the bed and the headboard offers two open shelves. 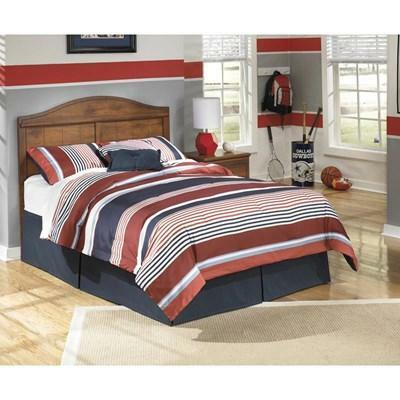 The Retracta Twin Trundle Bed by Mako Wood is an elegant piece that will make a beautiful addition to any bedroom décor. 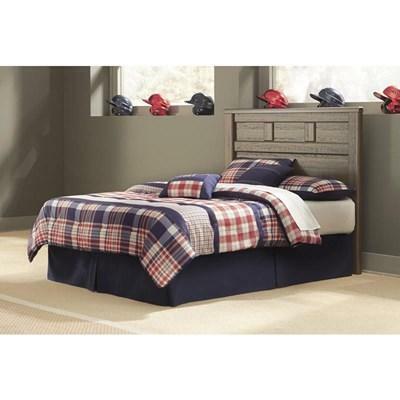 It features two storage drawers, a solid Pine construction, and a warm cherry finish. 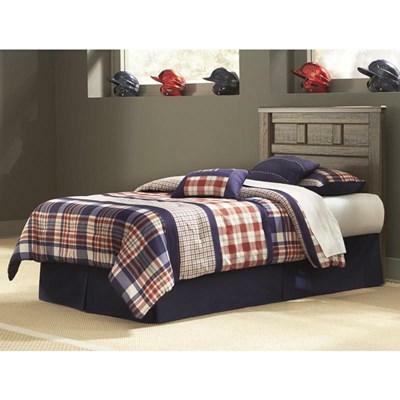 The Anarasia twin sleigh headboard and frame's crisp cottage white gives traditional Louis Philippe profiling a delightful style awakening. The look is timeless. The feel? Right at home.